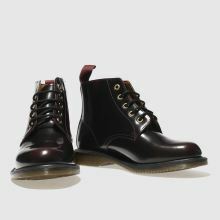 Casting a slick silhouette on your new season wardrobe, the Emmeline 5-Eye Boot is a smart choice for any look. 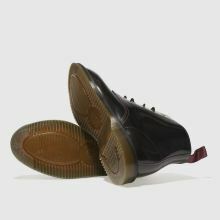 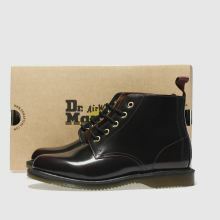 This Dr Martens profile boasts a high-shine burgundy leather upper, designed to tarnish and reveal a bolder base colour. 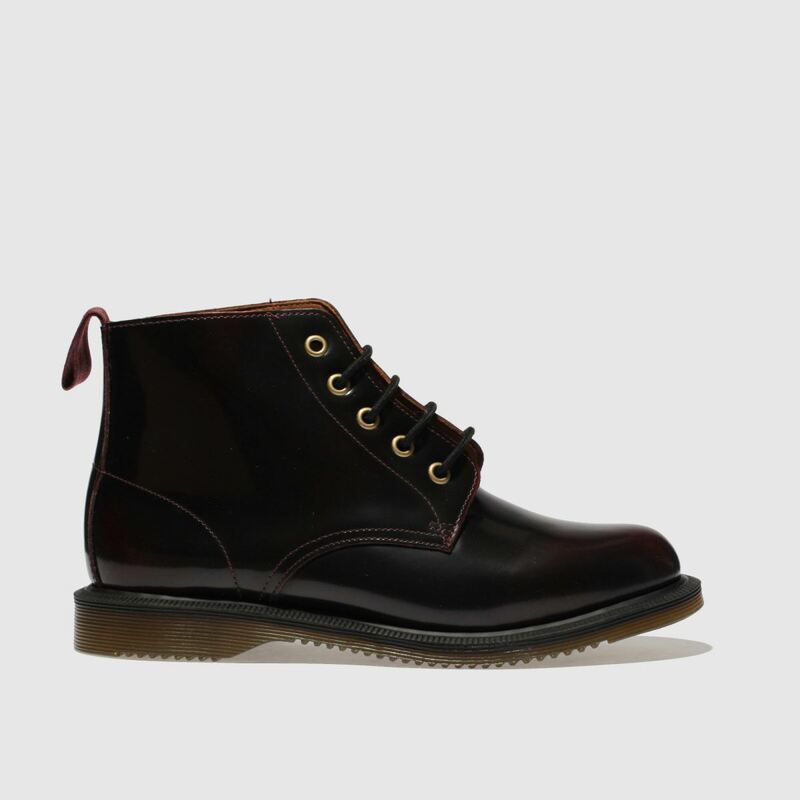 A heel pull completes.